Cyprus police say 65 people — including 24 children and 18 women — believed to be Syrian migrants are receiving medical check-ups after arriving aboard a boat spotted southeast of the east Mediterranean island nation. Police said their vessel is believed to have set sail from Lebanon and was escorted by patrol boats into a harbor along Cyprus’ eastern coast Thursday. The boat’s arrival coincided with an appeal for help with coping with migrants that Cypriot President Nicos Anastasiades issued to other European Union leaders during a summit in Austria on Thursday. Anastasiades said EU leaders showed understanding and that he expects “tangible” assistance. Anastasiades earlier told leaders that Cyprus with a population of just over a million has reached its limits in absorbing more migrants amid a surge in asylum applications. The European Union and Serbia have agreed that the bloc’s border agency teams will work with Serbian police to help secure the Balkan country’s borders against migrants. Serbia lies at the heart of the so-called Balkan route for migrants trying to reach wealthy EU nations while fleeing war and poverty in their home countries. The EU Commissioner for migration Dimitris Avramopoulos and Serbia’s Interior Minister Nebojsa Stefanovic signed an agreement on Thursday for officials from the EU’s Frontex border agency to work with Serbian police. The deal still needs ratification in Serbia’s parliament before formally taking effect. Hundreds of thousands of people passed through the Balkans toward the EU in 2015. 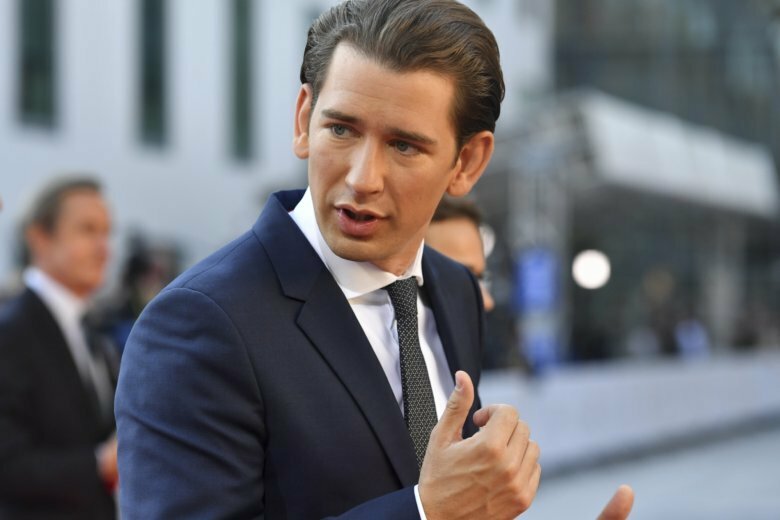 Austrian Chancellor Sebastian Kurz is urging the European Union to enter talks with Egypt to help stem the flow of migrants entering Europe from Africa. Kurz said Thursday that “Egypt has proven that it can be efficient” in stopping people leaving its coast for Europe in search of better and safer lives. Austria currently holds the EU’s rotating presidency, and Kurz and EU Council President Donald Tusk recently visited Cairo for talks with President Abdel-Fattah el-Sissi. Tusk said Tuesday that no migrants are leaving Egypt at the moment.